Few know Massachusetts was at the center of the nation's revolutionary struggle for woman suffrage. A battle waged over historical memory obscured the state’s role—until now. ​Long before the Civil War, Lucy Stone and other Massachusetts abolitionists opposed women’s exclusion from political life. Demanding the vote and other reforms, they launched the organized women's movement at the first National Woman’s Rights Convention, held in Worcester in 1850. Throughout the 1850s, Stone and her allies organized annual national women's rights conventions. After the Civil War, women activists expected their male associates from the abolitionist movement to seek expansion of the franchise to include women as well as black men. When women were left behind, Stone founded the Boston-based American Woman Suffrage Association and the Woman’s Journal to lead woman suffrage campaigns across the country—and in Massachusetts. 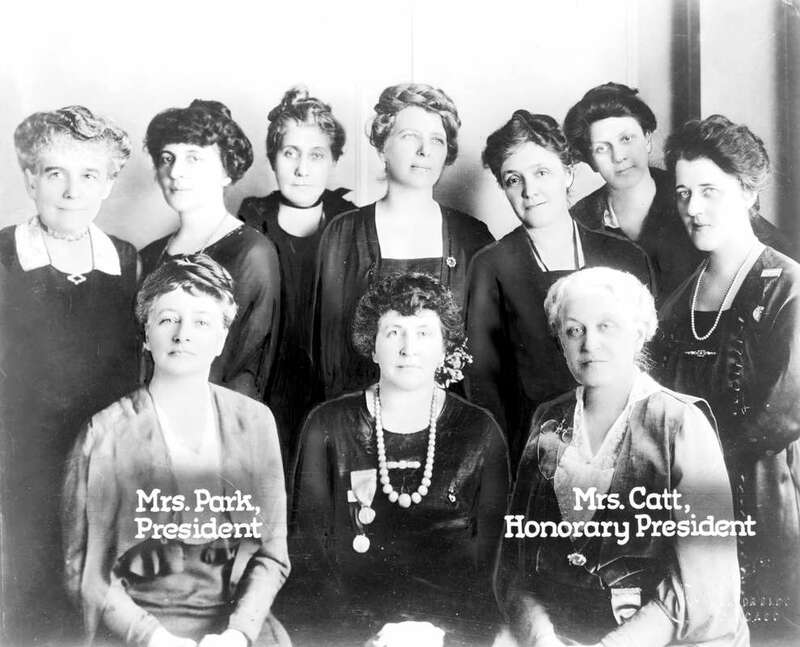 Their activities laid the foundation for the next generation of local leaders to recruit college-educated women, build alliances with the labor movement, lobby in Congress, and picket the White House. The Nineteenth Amendment was finally adopted in 1920. This book also explains why Massachusetts suffragists have not received the attention they deserve. After the Civil War, an acrimonious post-war schism divided Lucy Stone, who supported the 15th Amendment that enfranchised black men, from her former allies Susan B. Anthony and Elizabeth Cady Stanton, who did not. During the years of bitter rivalry, Anthony and Stanton wrote an influential one-sided account of the first decades of the movement. This book raises Lucy Stone and her local allies to their rightful stature in the national suffrage narrative. Explore too the hard-fought state suffrage campaigns waged in Massachusetts and learn why Bay State conservatives led the deep and prolonged resistance to granting women the vote. As late as 1915, a sizable majority of the state's all-male electorate voted to deny women the vote! Barbara Berenson gives Massachusetts suffragists the attention they deserve in this compelling and engaging story. Lucy Stone was a lifelong advocate for women's rights beginning in the 1840s. She founded the American Woman Suffrage Association, the Massachusetts Woman Suffrage Association, and the Woman's Journal. Courtesy, Library of Congress. Suffragist Florence Luscomb selling the Woman’s Journal. Courtesy, Schlesinger Library, Radcliffe Institute, Harvard University. Order your copy of Massachusetts in the Woman Suffrage Movement today! This book tells the riveting story of woman suffrage with a focus on those women in Massachusetts who shaped both the national and state movements. Why concentrate on this one state? Indeed, why emphasize the suffrage campaign in any state when women ultimately gained the vote through adoption of the Nineteenth Amendment to the United States Constitution? The answer is that the traditional story about woman suffrage, which focuses on the Seneca Falls Convention as the origin of the movement and Susan B. Anthony and Elizabeth Cady Stanton as the heads of it, omits essential parts of the full story. The women’s rights movement began in Massachusetts, the nation’s most important abolitionist center. In 1837, Angelina and Sarah Grimké traveled throughout the state lecturing about the evils of slavery. When criticized for departing from a “woman’s sphere,” the Grimké sisters defended their right to have a voice in public debates about political issues. From the outset, they also set their sights on a larger prize. “I contend,” Angelina Grimké wrote, “that woman has just as much right to sit in solemn counsel in Conventions, Conferences, Associations and General Assemblies, as man – just as much right . . . [to sit] in the Presidential chair of the United States.” Read more. The first Board of the League of Women Voters, the successor organization to the National American Woman Suffrage Association. Maud Wood Park, a Radcliffe graduate, founded the Boston Equal Suffrage Association for Good Government and the College Equal Suffrage Association, and led lobbying efforts for the 19th Amendment in Washington, D.C. As president of the National American Woman Suffrage Association, Carrie Chapman Catt orchestrated its Winning Plan. Courtesy, Library of Congress. ​as promised in the book edition. A full-color, 64-page booklet packed with contemporary and historical pictures and inspiring stories. Learn about Boston's central role in the Civil War—the war ​that many call the nation's "second revolution." Massachusetts in the Woman Suffrage Movement is published by The History Press. Walking Tours of Civil War Boston is an official guidebook of the Freedom Trail Foundation®, Boston, MA. Freedom Trail® is a registered trademark of the Freedom Trail Foundation. Boston and the Civil War: Hub of the Second Revolution is published by The History Press.